Review of Glassful Wine Club, a curated monthly wine subscription and personalized online wine shop. Plus, the chance to win a membership. These days, there are curated shopping sites for just about everything we buy online, but what about a resource that helps you find wines you’ll fall in love with and delivers them straight to your door? Glassful is a curated monthly wine subscription and personalized online wine shop designed to make the experience of discovering and purchasing wine as effortless as drinking it. Unlike other wine clubs that either send a blanket selection or ask users to choose from a few dozen options, Glassful removes the burden of choice for its members and selects for them. The selections are hand-picked by Glassful’s team of wine experts and is heavy on organic, natural, and biodynamic wines from thoughtful producers. You start by taking a fun interactive quiz to identify your taste profile. From there, Glassful delivers wines according to your taste preferences through a monthly subscription. You&apos;re then asked to rate the wines you tried and Glassful uses that feedback to generate a personalized online wine shopping experience every time you log in…in case you&apos;re still thirsty. And let&apos;s face it, moms are always thirsty. There are different subscriptions depending on your budget ($45, $54 & $100/month) and once you take the survey and sign up, your first box is delivered in 48 hours. I had a chance to sample the Glassful wine club experience and was very happy with the reds selected for me and have signed up to continue receiving monthly selections. Wine delivered right to my door is just too good to pass up! The packaging is cute and secure and I&apos;m always down to try new wines so it&apos;s a great fit for me. WIN IT! 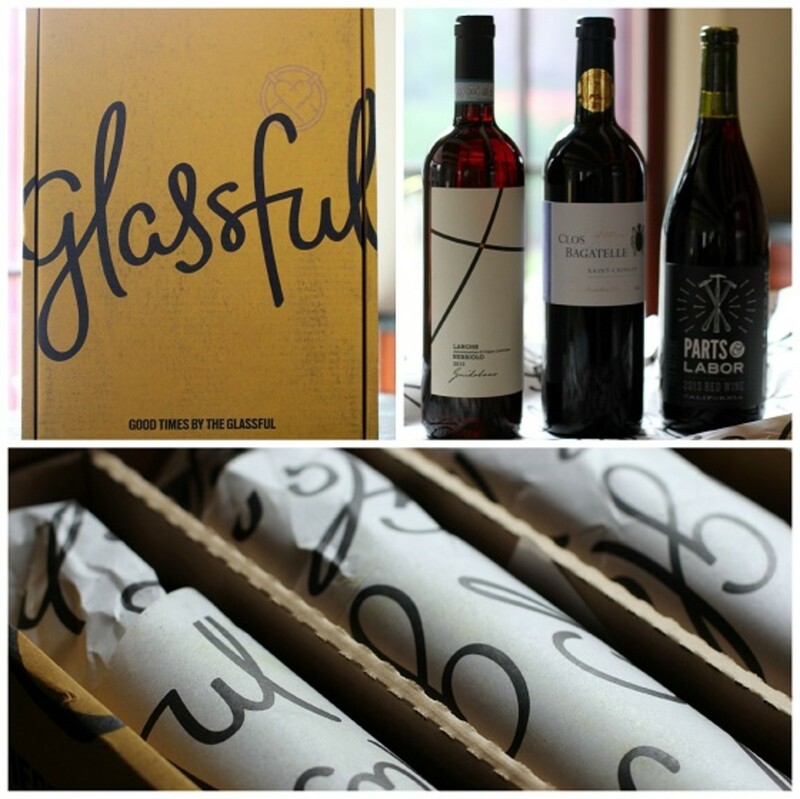 Interested in checking out Glassful Wine Club?? 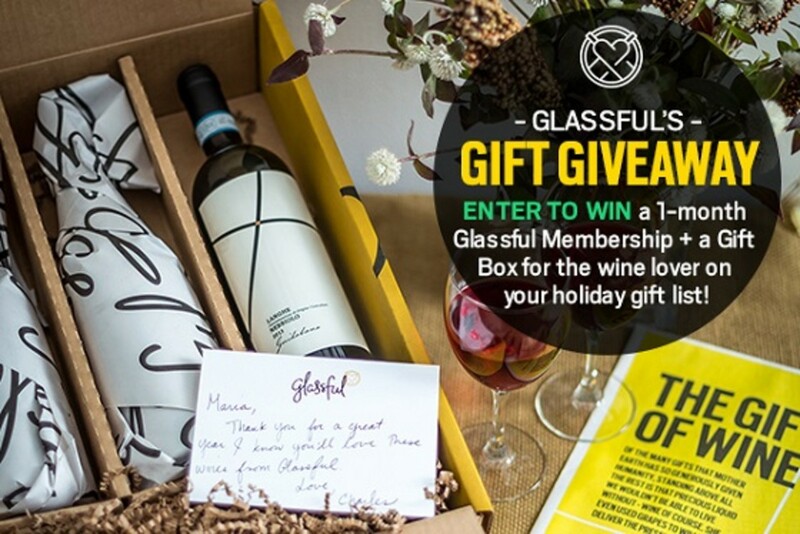 One Glamamom reader will win a 1-month Glassful Membership PLUS a gift box for the wine-lover on your holiday gift list! TO ENTER: Fill out the Rafflecopter entry form below, which will prompt you to leave a comment to enter and provide extra entries for following Glassful and Glamamom on various social media platforms. U.S. only please and you must be 21 years or older. We’ll randomly choose a winner Sunday. Good luck!